So I have to say that V.F. 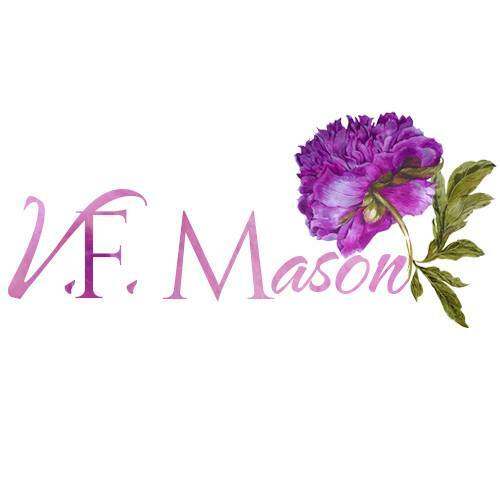 Mason has quickly become an author who when I get ahold of her books I know I am in for more than I ever thought of. Pahkan’s Rose is no exception. 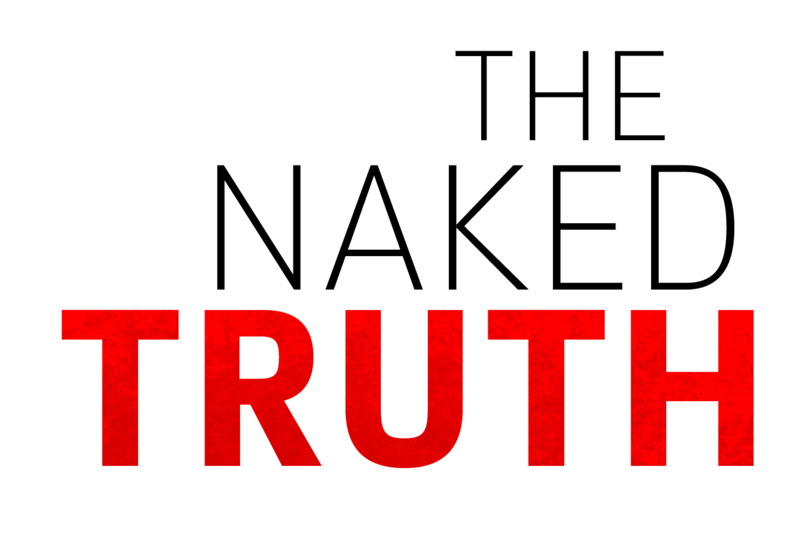 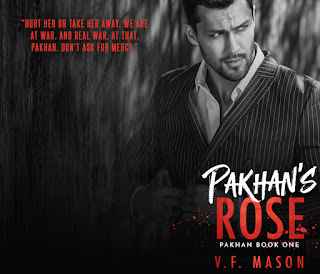 I am going to keep this very short because I think I could almost inadvertently give away a spoiler and this is one I do not want to spoil for any of you. 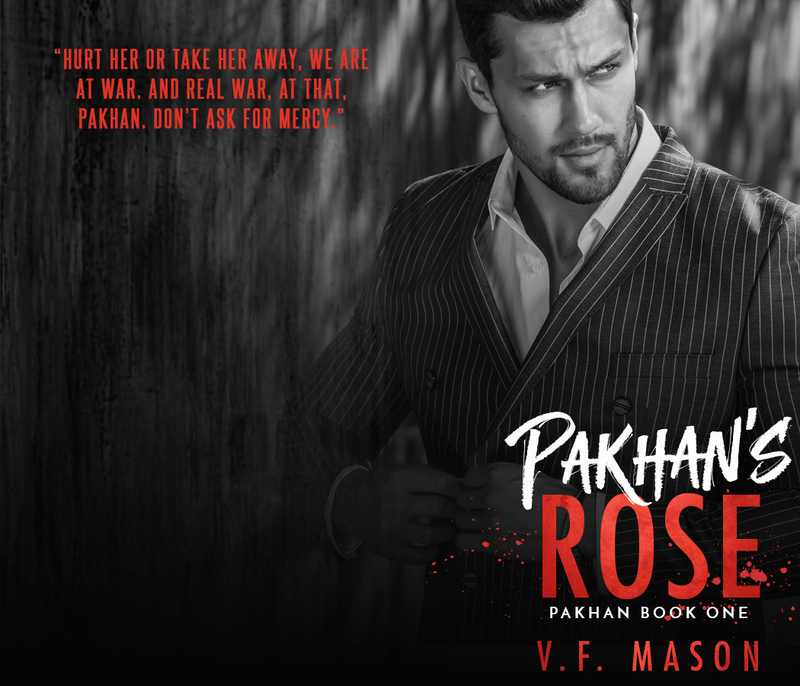 Dom and Rosa will not only get you addicted to their storyline, the chemistry between them, the suspense, the darkness (yes there are some things that may be triggers for some so please take note that if a dark romance is one you can’t handle then you may want to pass on Pakhan’s Rose). I couldn’t put it down; I want the next book right this very minute I can’t get enough. 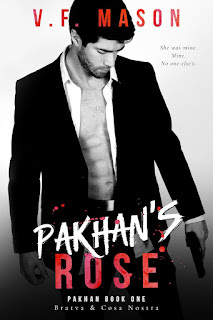 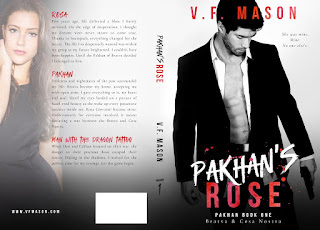 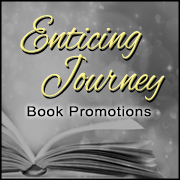 Pakhan’s Rose is another suspense filled dark romance that will have you craving for more!